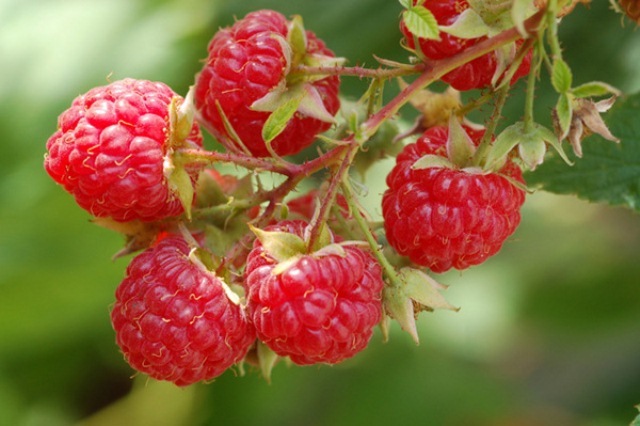 Grow the Cumberland Black Raspberry Plants in your home orchard garden and enjoy raspberry fruit for years to come. 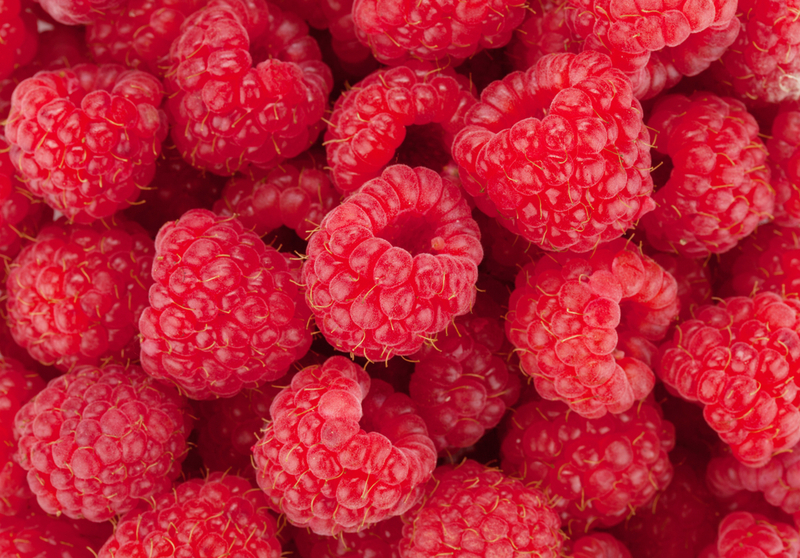 Your taste buds will delight in the Cumberland Black Raspberry’s sweet flavor. 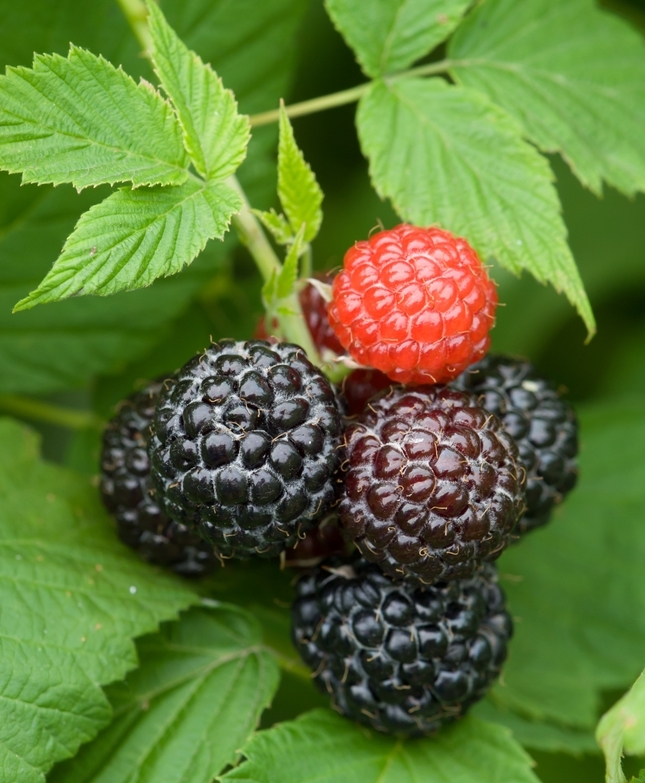 A winning Black Raspberry plant, one of the oldest black raspberry cultivars that were introduced to berry growers in 1896. 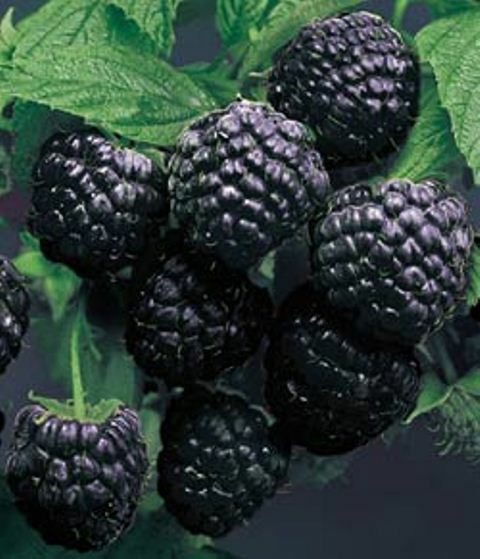 The Cumberland Black Raspberry plant produces medium-large, blue-black berries, which have an outstanding raspberry flavor. It’s good for eating fresh, making jams and jellies, and will survive in cold areas. It is a good dependable variety showing great winter hardiness.